This top flr corner unit is located at Wildwood Terrace. 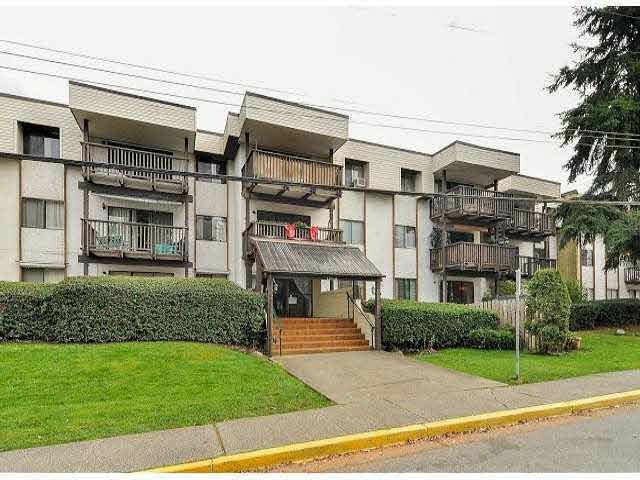 This 884 sq ft 2 bedroom/ 1 bath unit that has been renovated over th eyears which is new flring, kitchen and bathroom. Nothing to do but move in! Enjoy the north mountain views and private balcony. Maintenance fee includes heat, gas and hot water. Roof and boiler have recently been done and all pipes were done in 2009. Walk to downtown core, W C Express, all levels of schools, shopping and recreation. Immediate occupancy available!